For the longest time, the wordpress community in Sri Lanka was without a formal meetup group. 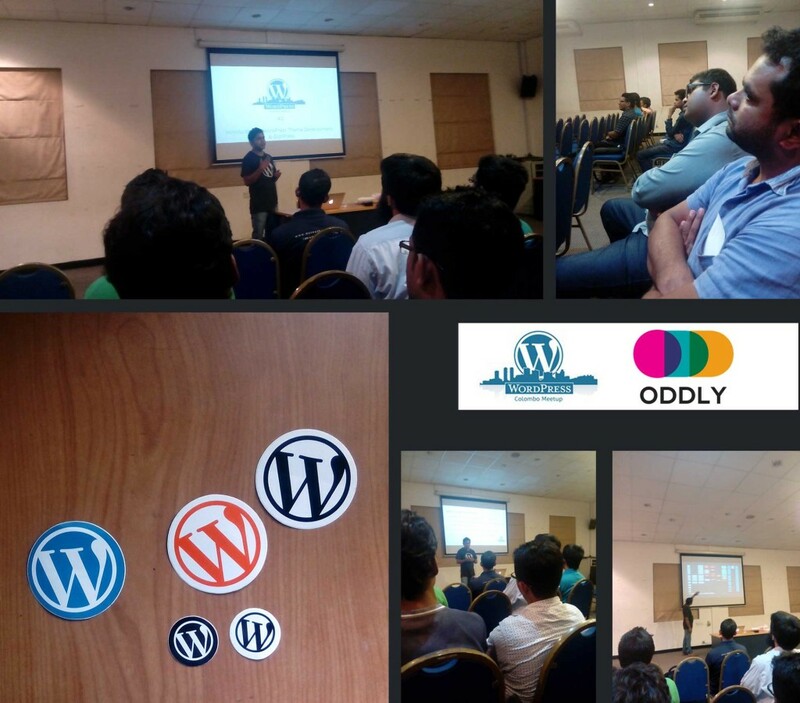 Dasun Edirisinghe and a few people around him sought to change that by organizing the inaugural WordPress meetup in Sri Lanka back in September 2015. When they wanted to do a larger event in November, ODDLY stepped in as a venue sponsor. The meetup focused on WordPress Sinhala and introduction to theme development. Around 40 ‘WordPress Rock stars’ attended the event. WordPress is the platform of choice here at ODDLY for all our web development projects and this is us showing our appreciation to the platform we love and breathe day in and day out. We wish the Colombo WordPress Meetup all the very best in it’s future endeavors.